A year on from tyre drama at Silverstone and the Mercedes showdown should be the talking point from the famous British circuit as it reaches its 50th anniversary this weekend. 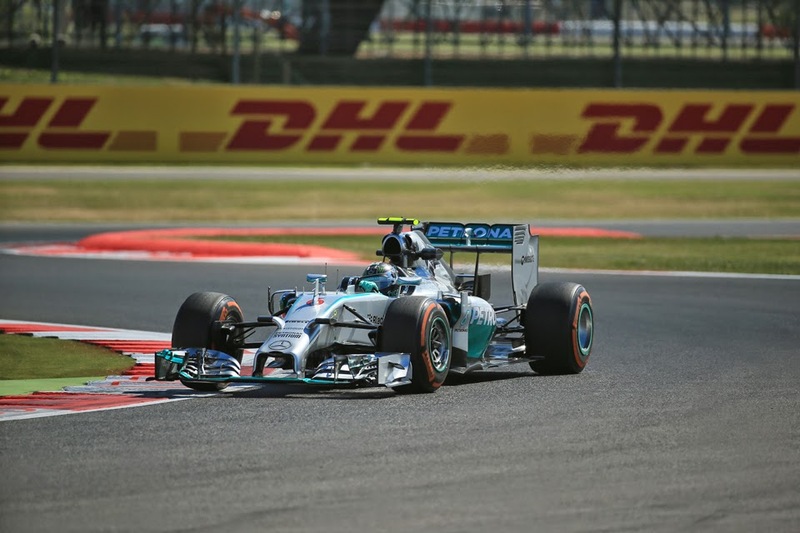 Is the smart money with Nico Rosberg this weekend? After Williams out-qualified the field in Austria, the championship leaders at Merc will be keen to assert their dominance once more and put in a strong performance throughout. Yet Lewis Hamilton and Nico Rosberg will only be thinking of one thing, beating each other. The pendulum has swung in the direction of Rosberg who has beat his team mate in the last three races and still has yet to finish outside the top two this season, resulting in a 29 point championship advantage over his stable mate and the rest. Showers in the air may help the Brit throughout the weekend as the potential of rain threatens Silverstone. The rest of the field will again be looking for help to catch the runaway Constructors' Championship leaders and expect Williams to drop back into the chasing pack as the circuit combines long straights and high speed corners, bringing the Red Bull back into play after a disappointing Austrian GP two weeks ago. 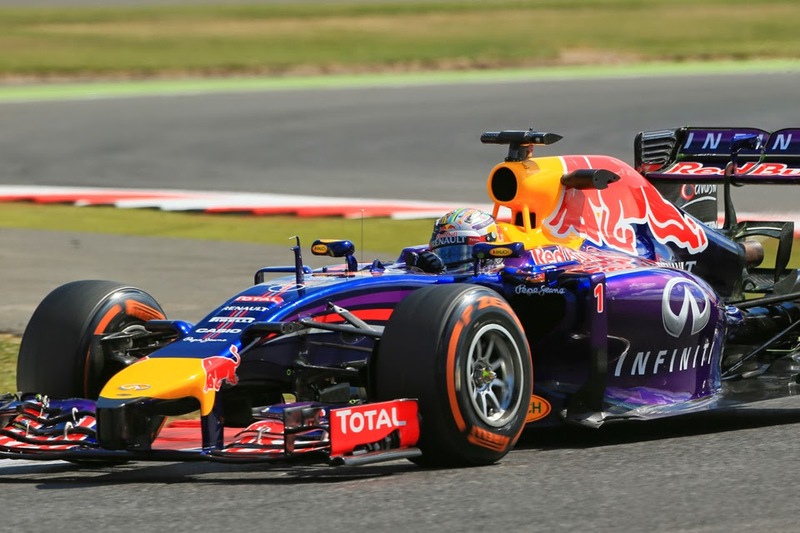 Is Vettel set to bounce back? The Red Bull race pace has looked strong in FP2 and the unlucky streak Vettel is currently stuck in may end this weekend. Bit of a homer but the McLaren look to have some good pace this weekend. A strong performance in rainy conditions on Saturday could boost Button and his chances of scoring some solid points. Whether he's out in front or chasing the lead, Hamilton will want to try and put on a show at some stage for the fans and he should be quick at the end of the race. This outcome would definitely be one for the fans. If Rosberg can get pole then Hamilton will be full steam ahead to try and catch the championship leader. One to remember. 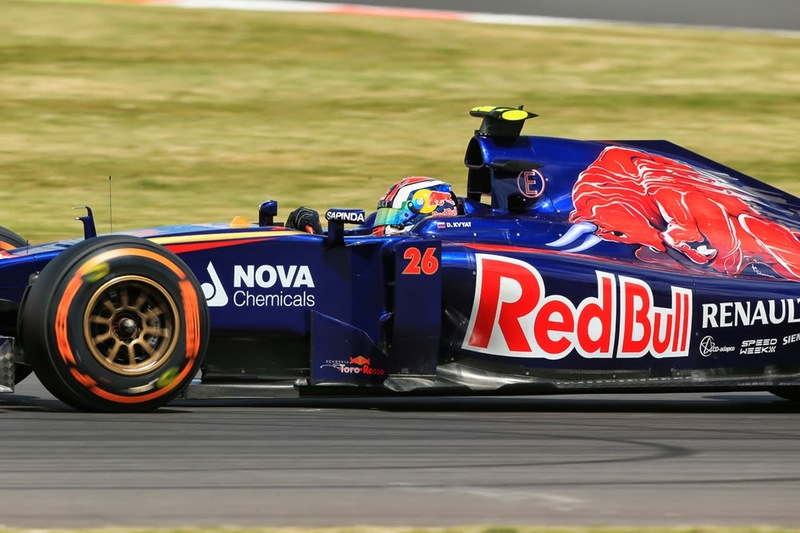 Is Daniil Kvyat worth a punt? At least one Toro Rosso has made the top 10 in qualifying in the last three races and Kvyat has done it twice in three races. All the bets above - couldn't help myself for Silverstone!